Launching October 2019, Double Dollars will become Double Up Food Bucks. More information will be announced soon. 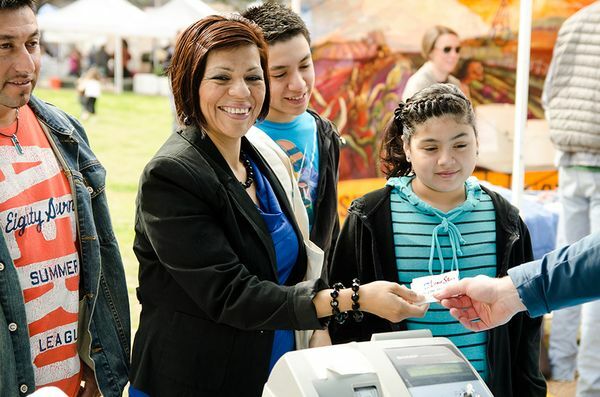 All SFC Farmers’ Markets accept Lone Star SNAP (Supplemental Nutrition Assistance Program - formerly known as food stamps), WIC (Women, Infants and Children) and FMNP (Farmers’ Market Nutrition Program) benefits. These benefits are DOUBLED through our Double Dollars project. Double Dollars was the first of its kind in Texas. This project matches up to $30 in SNAP, WIC and FMNP benefits that can be used to purchase fruits and vegetables. Double Dollars doubles the dollar amount of Lone Star (SNAP), WIC and FMNP Vouchers. 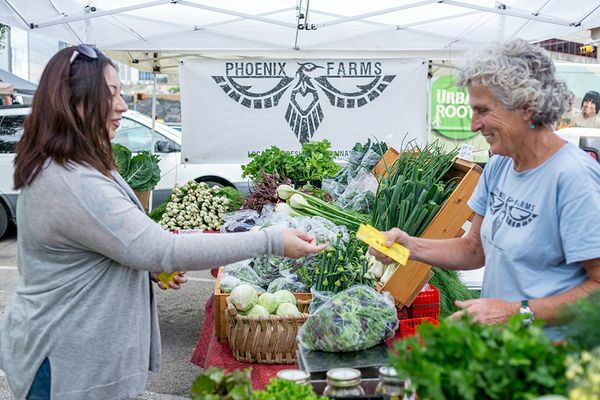 This way, families can get more fruits and vegetables at SFC Farmers’ Markets. Find step by step instructions below on how to use Lone Star (SNAP), WIC and FMNP at SFC’s Farmers’ Markets. All SFC Farmers’ Markets accept Lone Star (SNAP), WIC and FMNP. 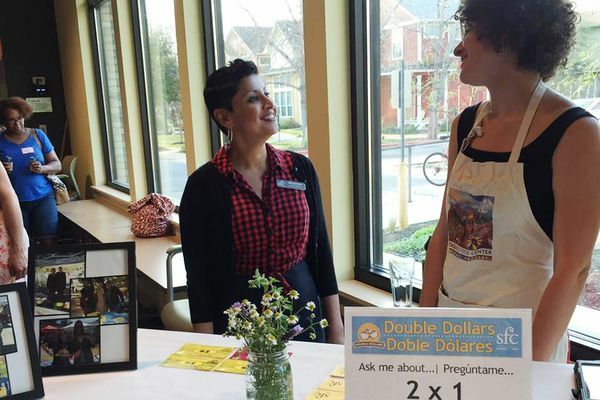 With our Double Dollars project, we will double your benefits so you can purchase more fruits and vegetables at our farmer’s markets. 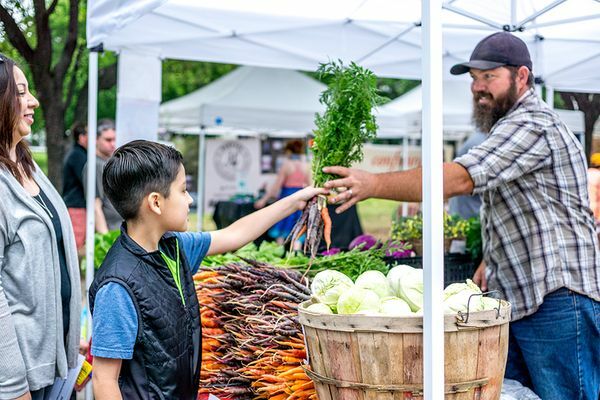 Our Community Outreach team builds and strengthens relationships, leverages partnerships and supports empowerment within communities to improve food security in central Texas. If you are interested in more information about our Double Dollars project or if you would like to host a presentation or activity by our team at your events, please provide some basic information below and we will respond within a week.